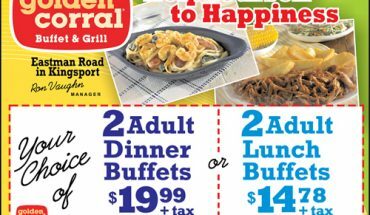 In addition to coupons found in coupon books, magazines, and in-store promotions, diners can also find Applebees coupons online to print and redeem for big savings at any Applebees franchise. This is a great way to save money, especially if you are a frequent diner at Applebees. 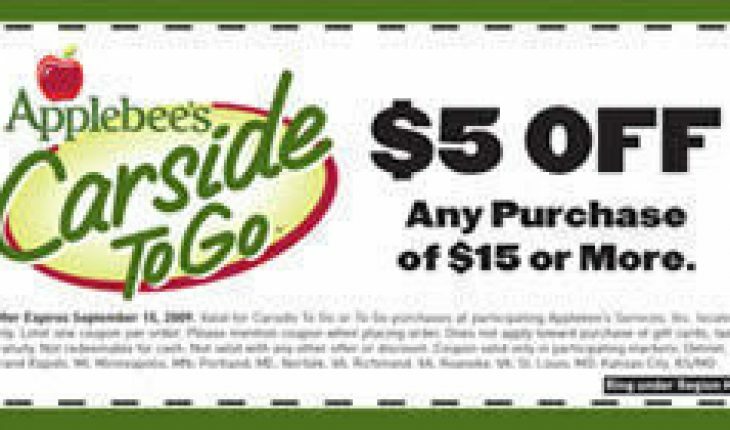 There are several places you can find Applebees coupons online. Club Applebees is the official fan club of the restaurant. Membership provides you with special offers, discounts, and news of other promotions that are available at nearby Applebees locations. By joining Club Applebees, which only requires its members to have a valid email address, customers also receive half-priced appetizers and other menu items, free birthday meals, and information about late-night attractions at Applebees. Dealspl.us is a website dedicated entirely to discounts provided by a wide variety of restaurants and retail outlets. 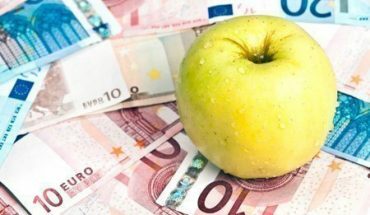 The Applebees page at Dealspl.us includes a vast selection of coupons and discounts offered by Applebees that have been recommended by other Dealspl.us users. As coupons expire, they are not always removed from the site, so look carefully before trying to use a coupon. In some cases, a restaurant will honor an expired coupon if it means gaining your business, but it is always better to check with the restaurant in advance. Like Dealspl.us, RetailMeNot is a website dedicated entirely to coupons for fast food restaurants, formal restaurants, and retail outlets. RetailMeNot includes a feature where previous coupon users can report their success with a particular coupon. This gives you an idea of how likely the coupon is to be honored. In most cases, the reason a coupon is no longer valid is because it has expired. When browsing coupons on RetailMeNot, choose the ones that are most likely going to benefit you and then take them to your local Applebees when you are ready to dine. It does not hurt to ask if you can use a coupon, even if the date is expired. In addition to these other sources, consumers can also find Applebees coupons on social networking websites, such as Facebook, Myspace, and Twitter. Applebees, like other restaurants, use social networking websites to stay in contact with customers and provide them with coupons, special offers, and other promotions. 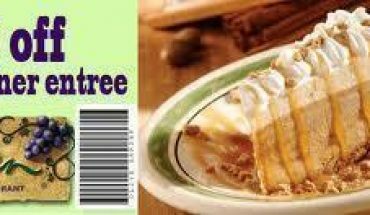 In order to receive these discounts, consumers must find the Applebees profile on any major social networking website and follow or friend the company. Discounts for followers and friends are usually significant because the consumer is helping the restaurant to advertise. 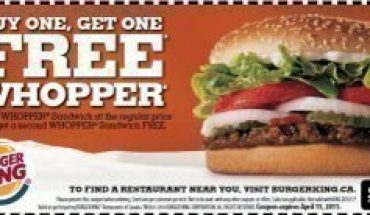 Applebees coupons on Facebook and Twitter are fairly common.